Looking for long term specialized care? Our professional staff is dedicated to meeting the needs of each individual entrusted in our care. 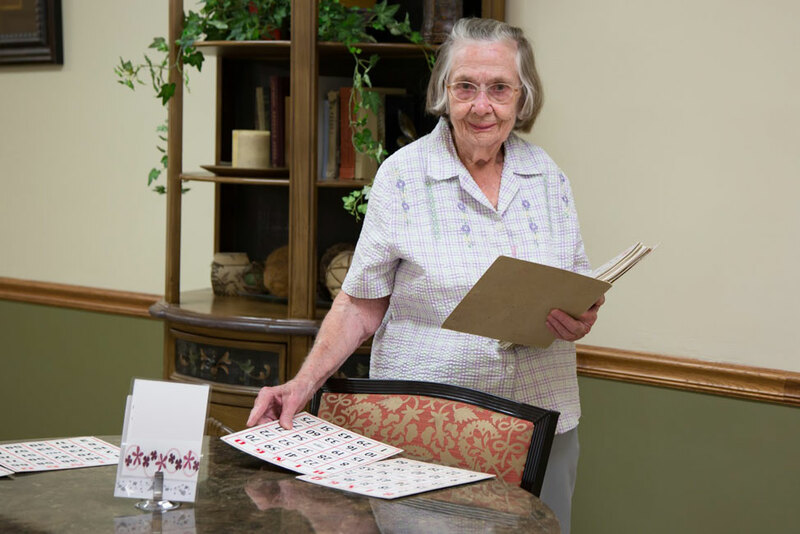 The people who live at Luther Terrace enjoy many benefits of independent living with the addition of supportive services. Enjoy the privacy of your own residence within a community of care and support at Luther Villas. Check out LCC’s upcoming events and learn how you or your loved one can get involved. Reach out to our staff today with any questions, inquiries or comments you may have. Help enhance the lives of our residents through LCC’s donation and volunteer programs. 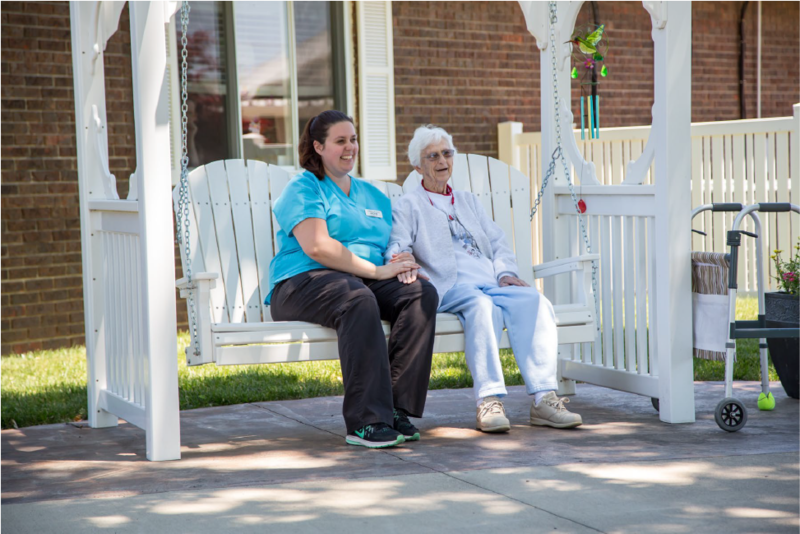 Lutheran Care Center is dedicated to providing living options aimed at promoting good health and interesting fulfilling lifestyles. It is a community based on faith. Its programs, progress and plans for the future reveal the living presence of the Lord. It is truly a mission of the church and an integral part of the community it serves. 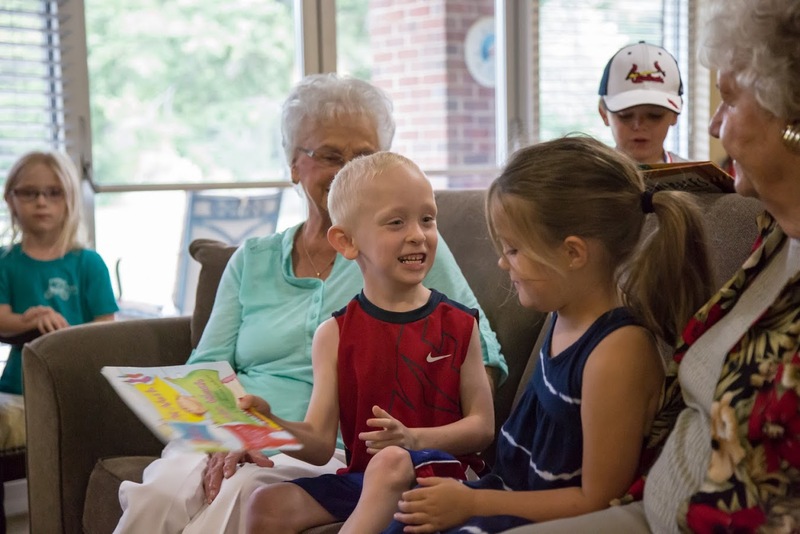 Life at Lutheran Care Center is complete with many amenities and services and offers a lifestyle of faith, friendship and family. Lutheran Care Center welcomes persons of all faiths. for children ages 6 weeks – 12 years. Our licensed child care center blends childcare and education.